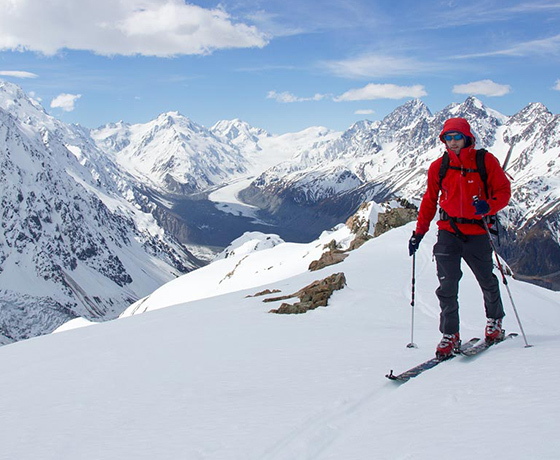 Alpine Recreation offers trekking, climbing, ski touring and snowshoeing. 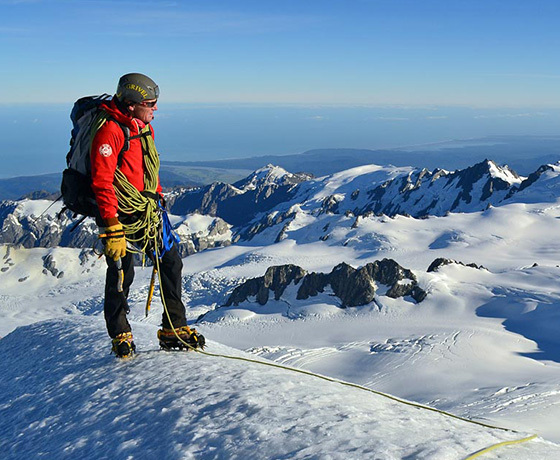 Operating since 1981, Alpine Recreation conducts the Ball Pass, Aoraki/Mount Cook, and Tekapo alpine treks, along with climbing courses and guided ascents of the regions highest mountains. 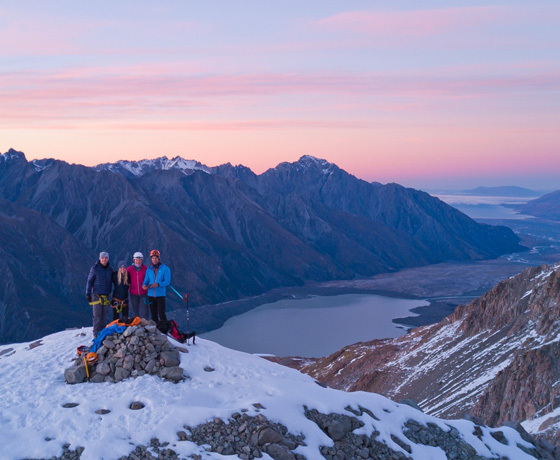 In winter (July-September) choose backcountry tours and courses for Nordic and alpine skiing and snowshoeing in the Lake Tekapo High Country and on the glaciers and peaks of Aoraki/Mount Cook and Westland National Parks. 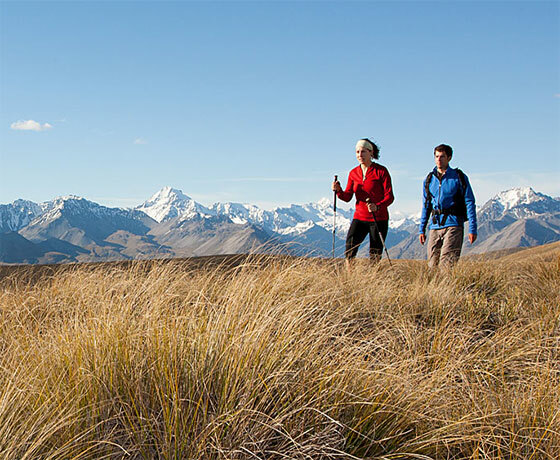 How to find Alpine Recreation? From Lake Tekapo Village turn onto Aorangi Crescent. Take a right on D’Archiac Drive, then a left onto Erebus Place. The office is located inside Edelweiss Lodge.